App Store is really important for every iOS device user because you won’t be able to download and install apps without using the App Store. 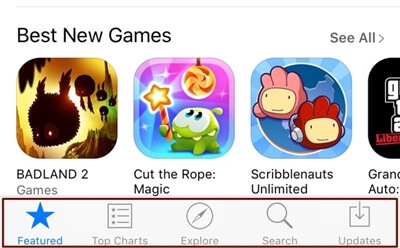 Many iPhone users use App Store every day to get new apps and games. After the arrival of iOS 12, iOS device users couldn’t be happier. It has great new features and exciting improvements. But a lot of iPhone users have complained about App Store not working on iPhone after upgrading to iOS 12. Some users have also reported that they cannot connect to the app store or app store not downloading apps. This is really a very frustrating problem for the users because App Store has a very important role for them. If App Store isn’t working, then you’ll have to forget about downloading or experiencing new things. Luckily you won’t have to do that if you are reading this article. 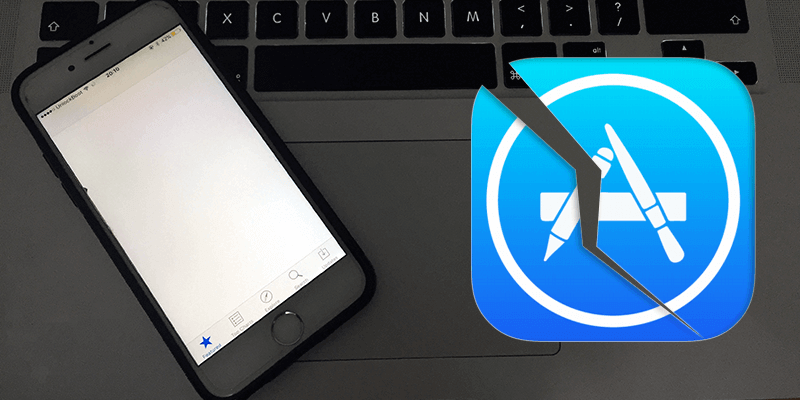 In this article, you are going to get 10 best tips to fix App Store not working issues like - App Store loading forever, App Store unable to purchase, App Store blank white screen etc. • Go to the “Settings” option of your iPhone and tap on your Apple ID. • Go to “iTunes & App Store” and “Apple ID”. • Now choose “Sign Out” from the list of options. Then sign in again by using your Apple ID credentials. • Now find the “App Store” option to toggle the switch on for cellular data. • Restart your device and try accessing App Store again. You need to press and hold both the “Sleep/Wake” and “Volume Down” buttons for like ten seconds until the Apple logo appears on your screen. 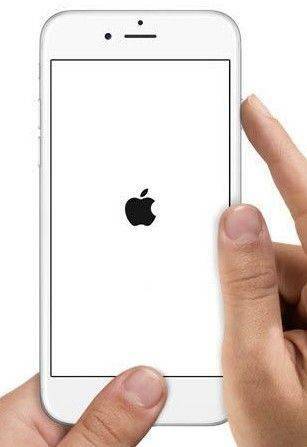 You need to press and hold both the “Sleep/Wake” and “Home” buttons for like ten seconds until the Apple logo appears on your screen. • Now go to the “Date and Time” option under the “General” tab. 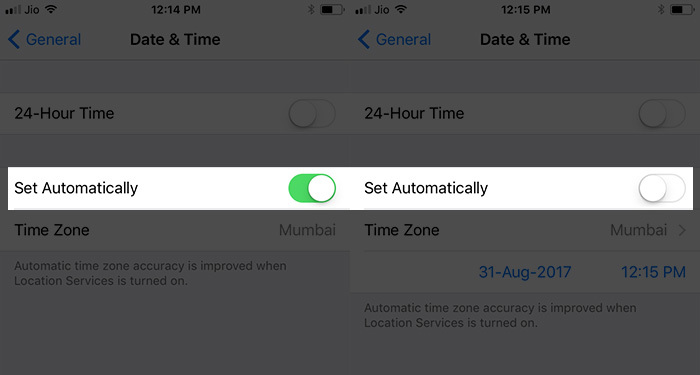 • Next, you need to switch the “Set Automatically” option and go back to the home screen. • Access the App Store again to check if the problem is solved. • Go to the “Settings” option of your iPhone and choose “General”. • Now tap on “Reset” option to get a list of options associated with this. 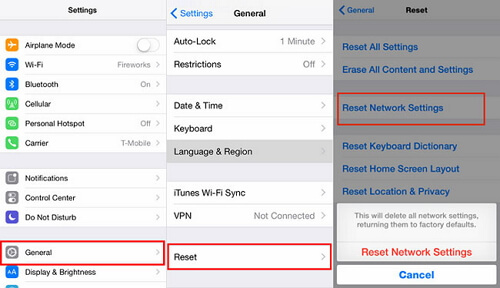 • Now choose “Reset Network Settings” to finalize your task. • After that, you need to wait for a while till your device get’s restarted and you need to try accessing App Store again. • Go to “Settings” option of your iPhone and choose “Wi-Fi”. • Then you need to tap on the (i) icon next to the Wi-Fi name that you have connected. Now scroll down and choose “Configure DNS” under the “DNS” tab. • Now choose “Manual” and tap on “Add Server” option to proceed. Then type in – 8.8.8.8 in the box. • Tap on “Save” to finish and try accessing App Store again. • Launch App Store on your iPhone and wait for it to load its contents. • If it doesn’t load properly, you will be able to access the basic features easily. • At the bottom of the screen, you will find various options like – “Featured”, “Top Charts”, “Search” etc. on the navigation panel. • You need to tap on that navigation panel for at least 10 times and this will force refresh your App Store. • Try accessing App Store again to check. • First, you need to go to the “Settings” option of your iPhone and choose “General”. Now go to “Reset” and tap on “Reset All Settings”. • Then you need to tap on the “Erase All Content and Settings” button. 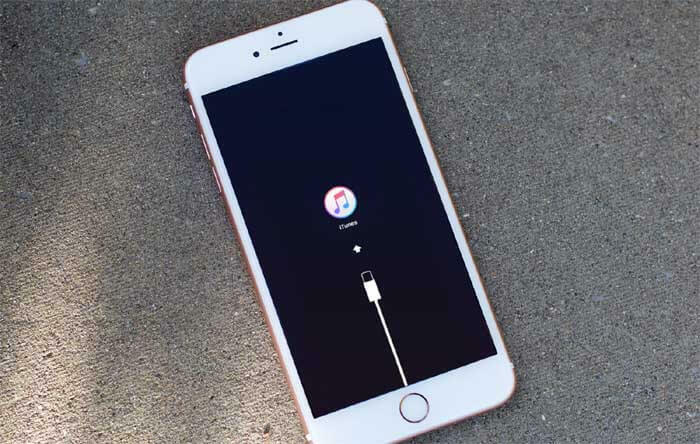 • After you have reset your device, you need to connect your iPhone to iTunes and click on the Device icon. Then go to the “Summary Tab” and “Summary Page” to click on the “Restore” button. 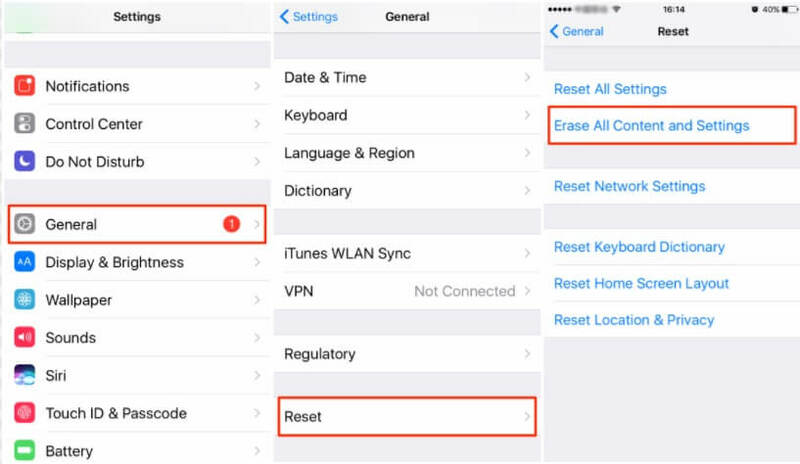 This will restore your backup on your iPhone and it will erase all the data and restore from the last backup. The chances of this solution are really low but still, you can try it before taking any big steps like resetting your device. 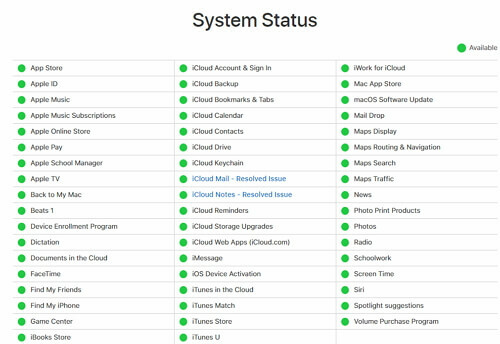 You can visit Apple’s System Status page and check if any Apple server or services are down or not. You can diagnose any issue from this page if there is any problem. Step 1. Download and install iSkysoft Toolbox in your PC and connect your iPhone to your computer. Now launch iSkysoft Toolbox and click on “System Recovery”. Step 2. Then you need to click on the “Start” button to proceed. Step 3. Now iSkysoft Toolbox will automatically detect your iPhone model and suggest you the latest firmware to download for your device. You need to check the information of your device and click on the “Download” button to proceed. Step 4. 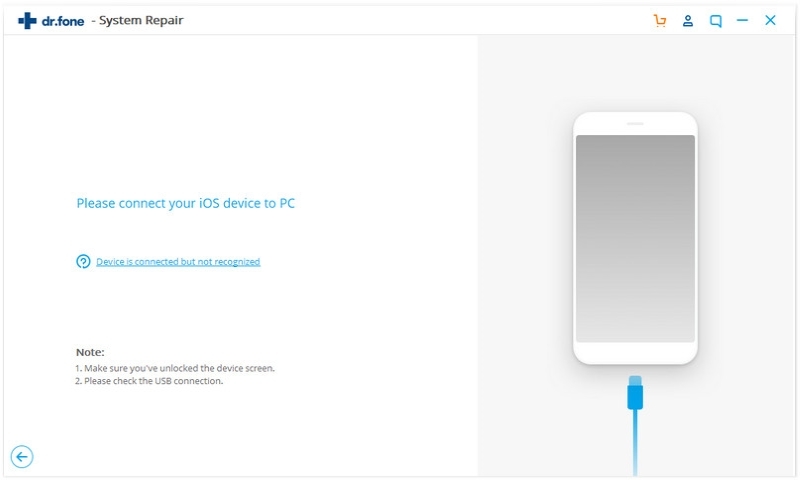 After the firmware is downloaded, iSkysoft Toolbox will automatically start repairing your device. After a few minutes, the process will be completed and the software will let you know that. 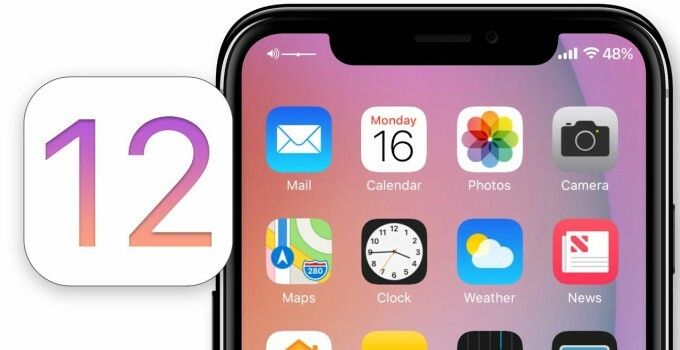 If your App Store is not working on iPhone or App Store is not downloading apps after upgrading your iPhone to iOS 12 then this article can be a lifesaver for you. 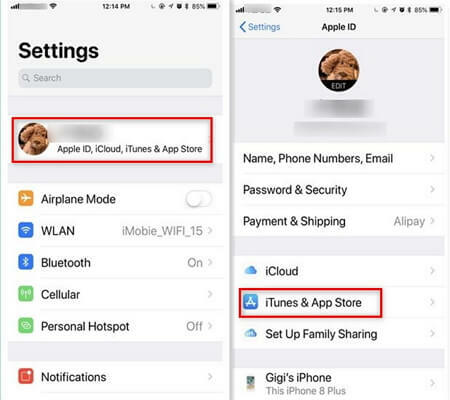 There is no need to panic if you are unable to connect to App Store, just follow the tips from here and you will be able to solve your issue within a very short time. All the tips from here are legit but the best one is by using iSkysoft Toolbox – iOS System Recovery. 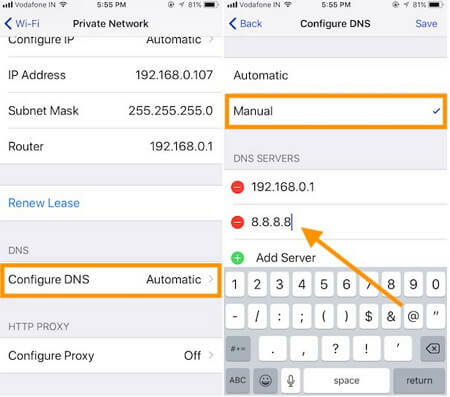 This tool will solve your iOS device system issues without harming your device and you will get a guaranteed safe result.